Hopefully this gift guide has given you some ideas. I'll have one of each please. 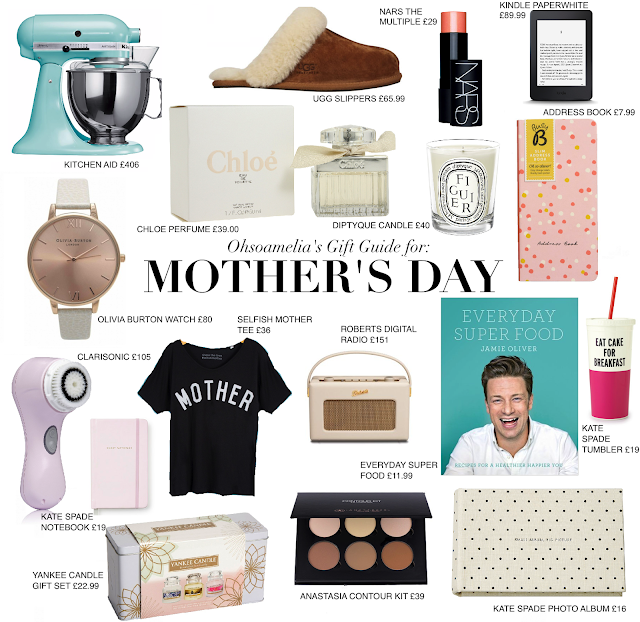 If you're still in need of some inspiration check out the Tesco Mother's Day page for more Mother's day presents. What are you buying your mamma this Mother's Day?